I come from a family of story tellers. Ministers, song writers, published authors, poets, letter writers, play writers. I suppose we are all story tellers, but my family adds an element of over zealousness that puts you as the listener into a story that you had never been a part of before but now, somehow, you are. We also are able to tell the story in a way that we are clearly entertaining ourselves as much as anyone else and that in itself makes it entertaining. Sometimes we are cracking ourselves up at our own story so much that we have to pause and pull ourselves together in order to continue. So many of our conversations start with; “here’s a story for ya” or “y’all are not going to believe this story”. Last week Zach told me he enjoyed my “Practice Baby” post. I said to him that I told the stories as I remembered them and embellished as necessary. He said there was no need to ruin a good story with the facts. I want to share some story resources for you. One of Zach and Hannah’s favorite story tellers when they were growing up was Bill Harley. Excellent story telling, humor and songs. I highly recommend Bill Harley for young and old, even though he caters to children, everyone will relate to his stories. I should tell you that my adult children and I are texting Bill Harley quotes to each other right at this moment and I would bet that we have not listened to one of his stories in 15 years. Another great story telling venue is “Radio Lab” which plays on NPR or you can listen to it on a podcast or just go to the website. These story tellers have mastered the art of radio production. A couple of my favorites are “Even the Worst Laid Plans” about the Berkley Pit in Butte, Montana and “A Bus To Nowhere” about Alzheimer’s patients in a nursing home in Germany. When conferring with my staff, they listed some favorites that I have not even listened to yet. Try Radio Lab; you’ll be hooked. My new favorite find is “The Moth Radio Hour“, also on NPR. To start off with I suggest listening to “Juicy Lessons from the Place”. This is so entertaining. I would like to be a story teller like this person. The story is engaging and seriously funny. Enjoy. The Wild About Books March book selection is a novel and it is a good example of entertaining story telling. There are interesting characters, unusual relationships, suspense, mystery and humor. I have not finished this book yet so I’m not sure how it will continue, but so far so good. The book is “Norwegian by Night” by Derek Miller. 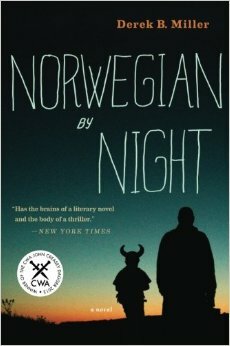 ” An extraordinary debut, featuring a memorable hero, Norwegian by Night is the last adventure of a man still trying to come to terms with the tragedies of his life. Compelling and sophisticated, it is both a chase through the woods thriller and an emotionally haunting novel about aging and regret.” Goodreads. More monthly book selections as well as entertaining story telling can be found at Wild About Books. This is the story of an eighty-three year old Jewish man who is funny, sarcastic, smart, troubled and my new friend. Some think is suffering from dementia. Sometimes I also think he might be. Sheldon Horowitz (my bff) becomes caught up in a predicament that requires of him careful planning and precise execution. I thought if this is dementia, bring it on! In the end, unbeknownst to Sheldon, he becomes the hero of his own story. 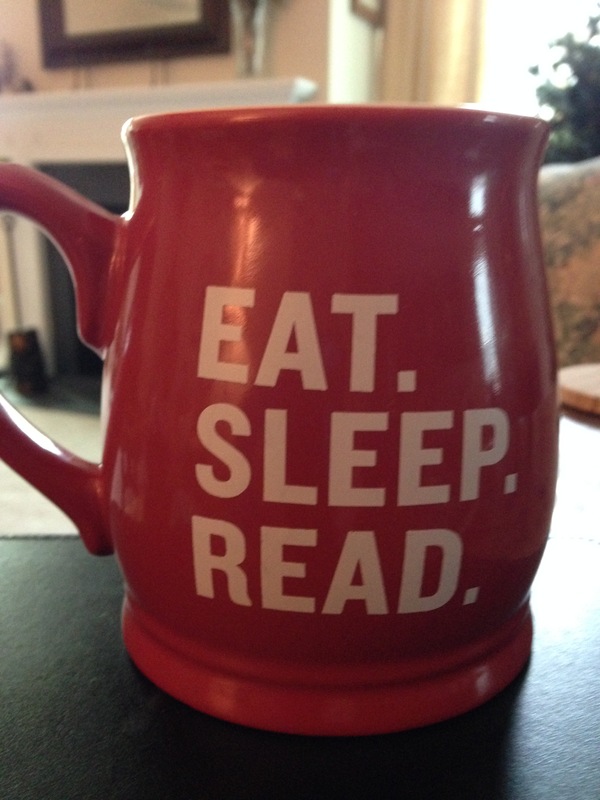 I will probably be spending the rest of my life searching for another book as engrossing as this. I was amazed by the author’s ability to tell so much about the characters in this small book.